The Christophe Choo Real Estate Group wishes you a wonderful and very happy Thanksgiving holiday! A full last day selling real estate before the Thanksgiving holiday. 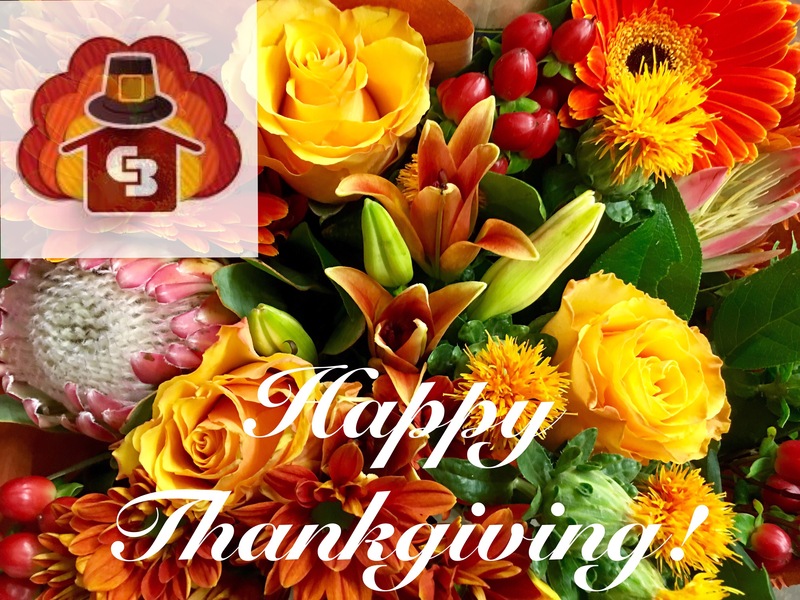 Good morning and happy Thanksgiving week from Coldwell Banker Beverly Hills! Wishing you all a truly wonderful and very Happy Holiday & Merry Christmas! ⛄️❄️ from Coldwell Banker Global Luxury in Beverly Hills. 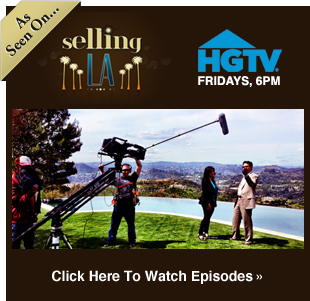 Looking for a vacation home in L.A.? Happy Friday from Coldwell Banker Previews International the real estate company with true global reach.